• 1,650 sq. ft., 2 bath, 3 bdrm bi-level – $449,000. S Watson-Promontory, Sardis – A Real Tribute to the Owners – Completely and beautifully remodelled by an Expert Craftsman. All new Gorgeous Kitchen, beautiful Hardwood flooring, Fireplace and Chimney all ripped out and redone, Crown moldings, new Stainless Steel Applian ces, both 4 Piece Bathrooms have been totally redone, Toilets, Cabinetry, Lighting, Flooring. Also Centre island with Soft-Close Drawers, actually all drawers are soft close. 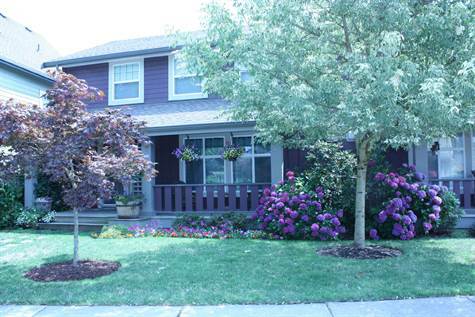 Enjoy charming landscaped grounds from the private sunroom. 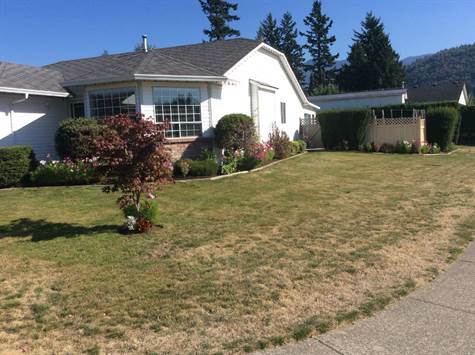 All this and more located on large, lovingly cared for corner lot in desirable area of Sardis. View today! • 1,558 sq. 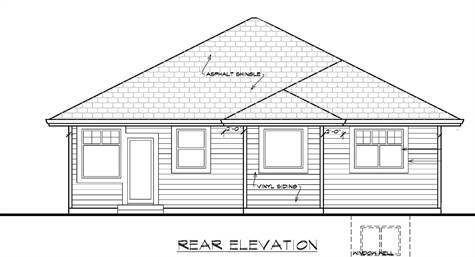 ft., 2 bath, 2 bdrm single story “All Your Living on One Great Level” – $389,900. Vedder Crossing, Sardis – What can we say? Nothing spared in making this One. Beautiful. Home. Located in Englewood Village, this rancher has it all – granite counter tops in kitchen and bathrooms, gorgeous hardwood flooring in all main living areas, gas range, heated bathroom floor in ensuite, his and her sinks and heat pump. Extended garage to fit full sized pick up truck, and tiled garage flooring – stain, oil and antifreeze resistant! Some other extras include leaded glass window, sealed driveway, crown molding, under counter lighting, gas BBQ and more. Beautifully landscaped, patio with a large, remote controlled awning for your summer comfort and a private fenced backyard. Just minutes away from Vedder River Trail and Garrison, also enjoy Clubhouse with lots of different activities, if you so choose. Book your personal tour today! 5786 Cheamview Cr in Garrison Crossing, Chilliwack is Sold! Garrison Crossing, Chilliwack – The 2 story at 5786 Cheamview Cr has been sold. Posted on August 26, 2015 Author Clark Hitchcock SRESCategories UncategorizedLeave a comment on 5786 Cheamview Cr in Garrison Crossing, Chilliwack is Sold! 111-9344 Woodbine St in Portage Park, Chilliwack is Sold! 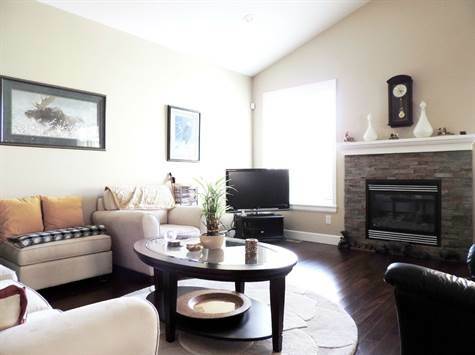 Portage Park, Chilliwack – The townhouse at 111-9344 Woodbine St has been sold. 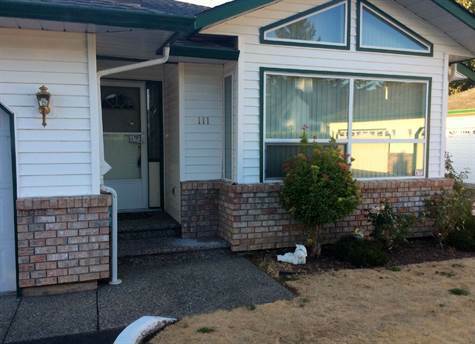 Posted on August 24, 2015 Author Clark Hitchcock SRESCategories UncategorizedLeave a comment on 111-9344 Woodbine St in Portage Park, Chilliwack is Sold! Posted on August 16, 2015 Author Clark Hitchcock SRESCategories Uncategorized1 Comment on Hello world!